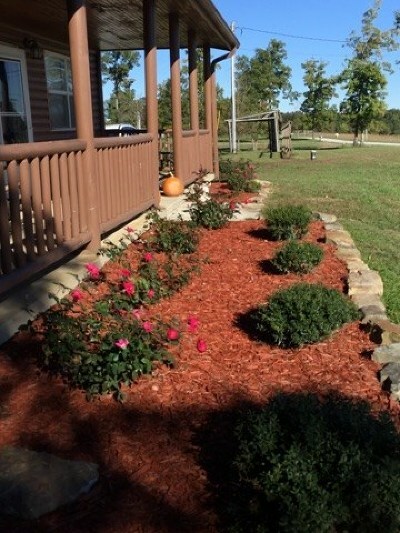 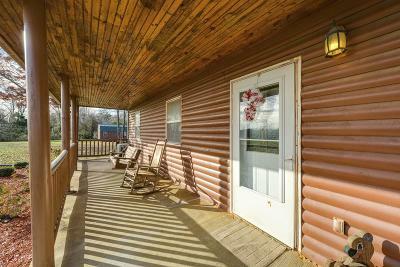 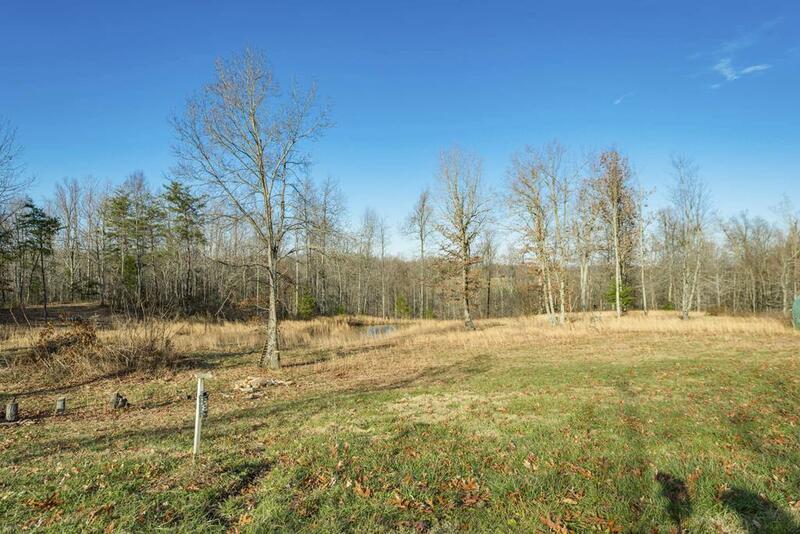 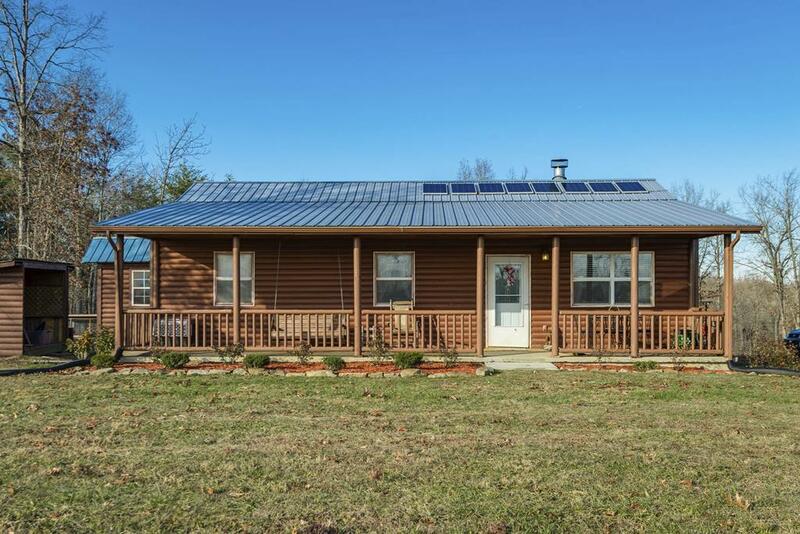 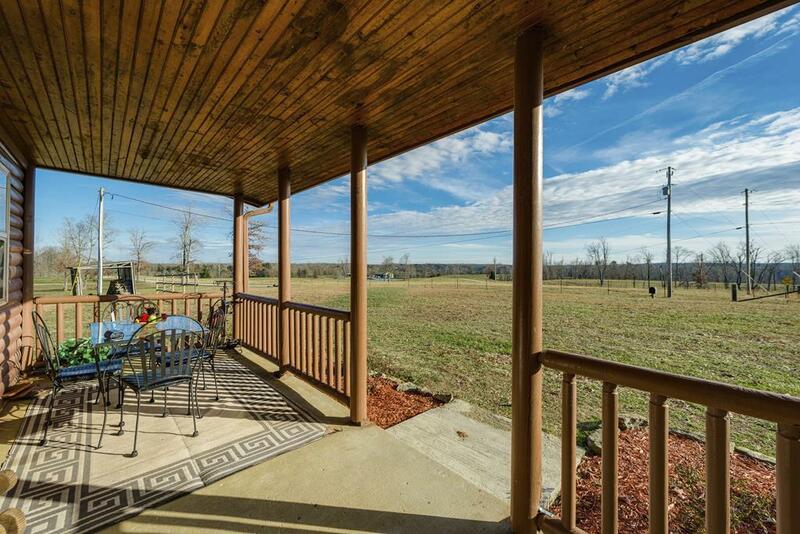 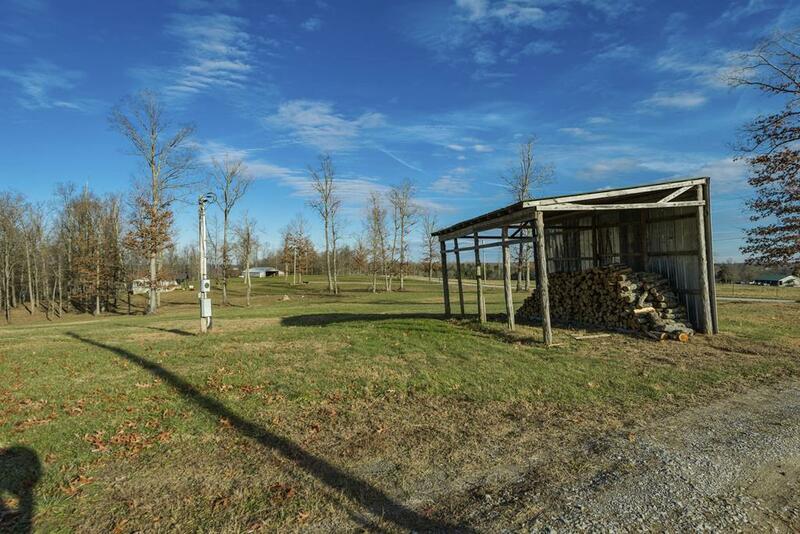 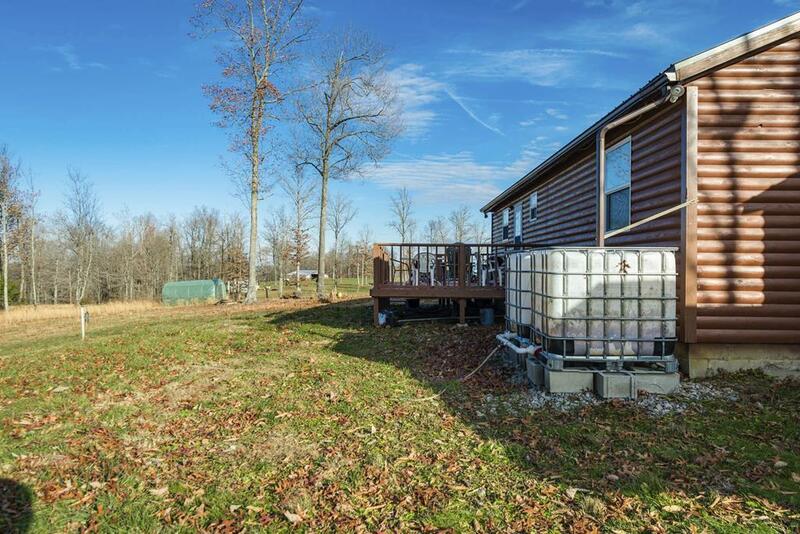 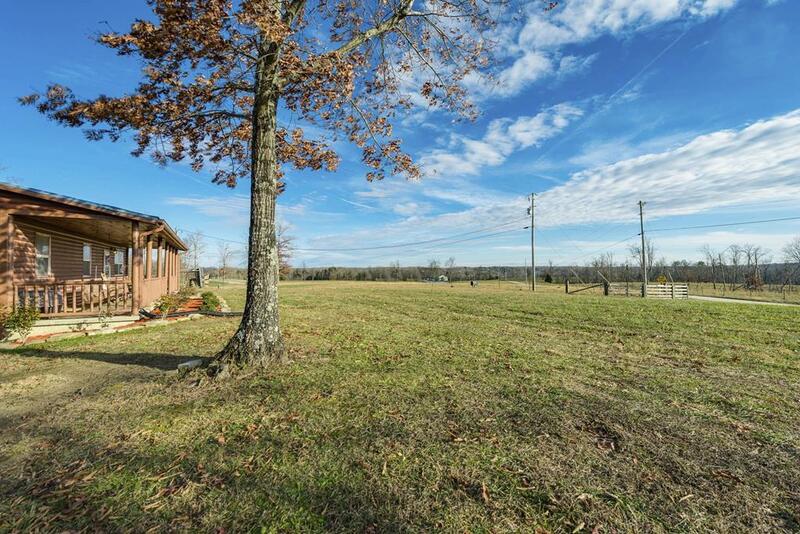 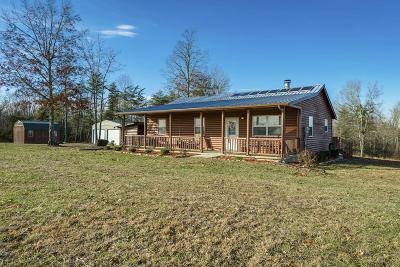 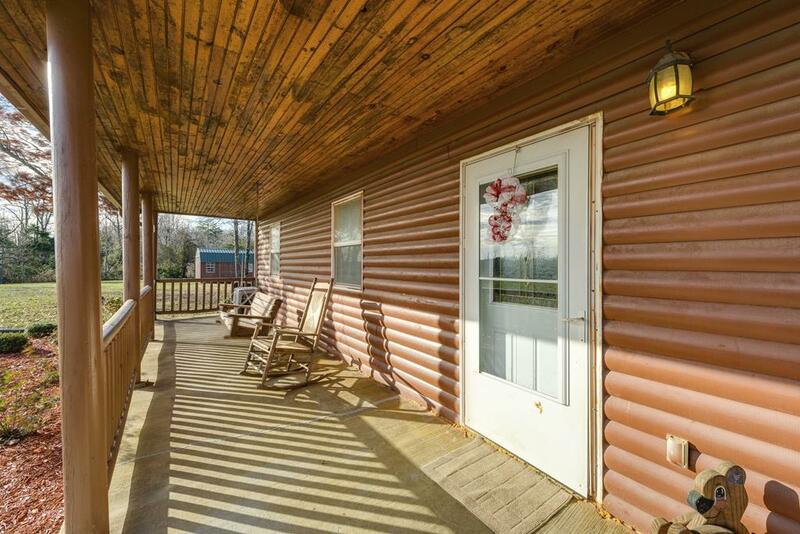 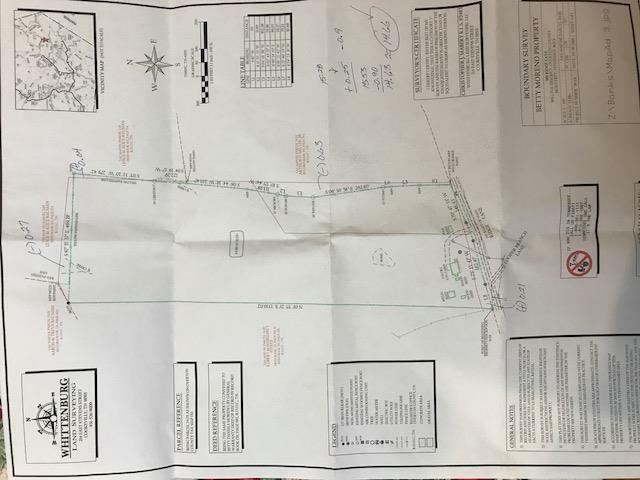 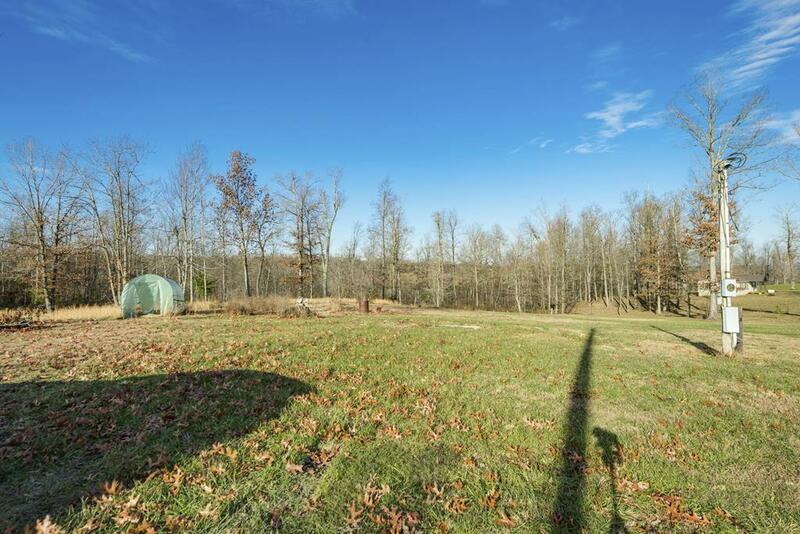 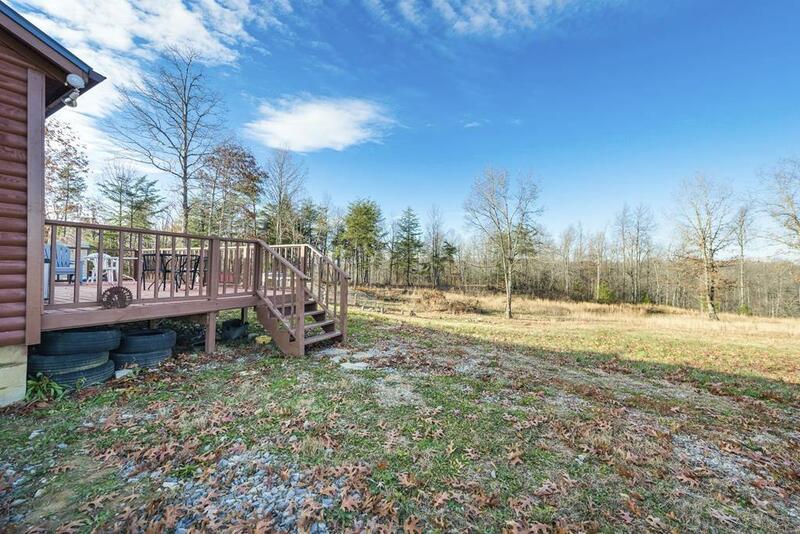 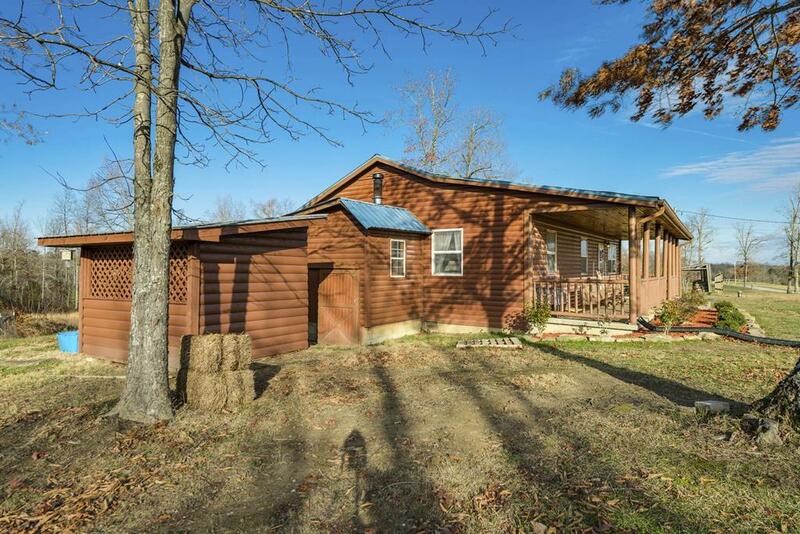 Log sided home on 14.66 acres with panoramic country and mountain views bordering a large creek! 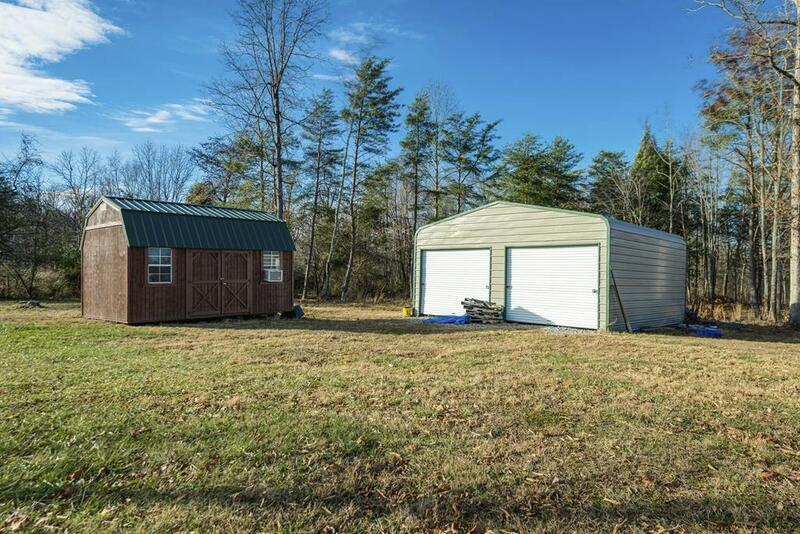 Big covered front porch, large open deck, multiple outbuildings and a large detached metal garage/workshop! 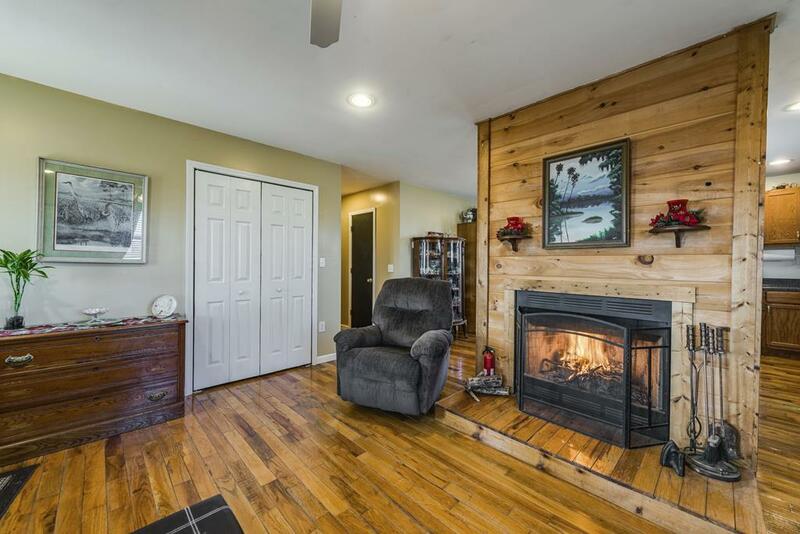 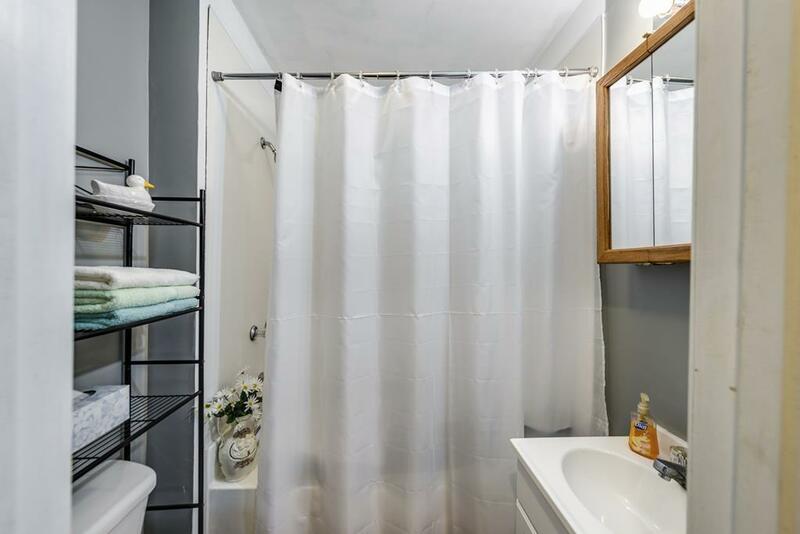 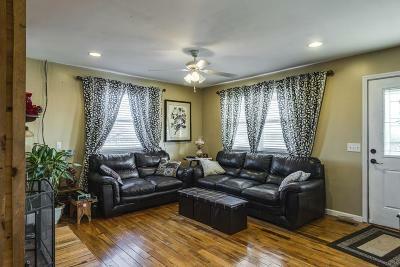 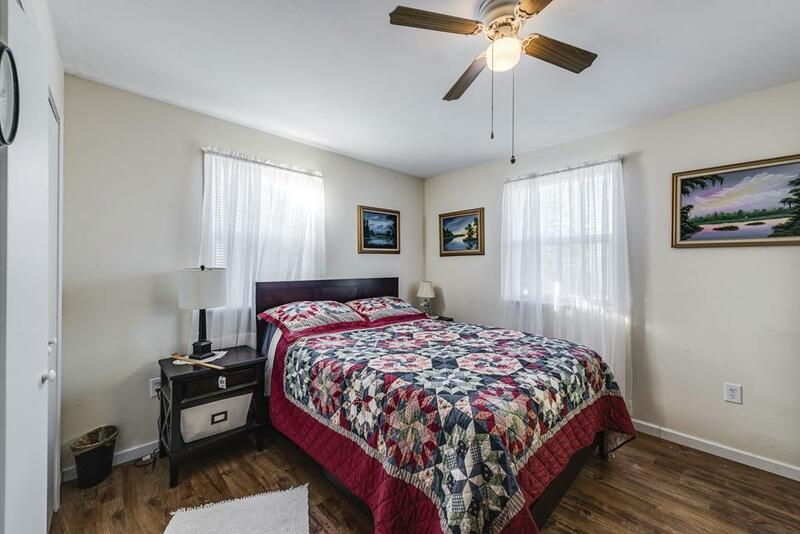 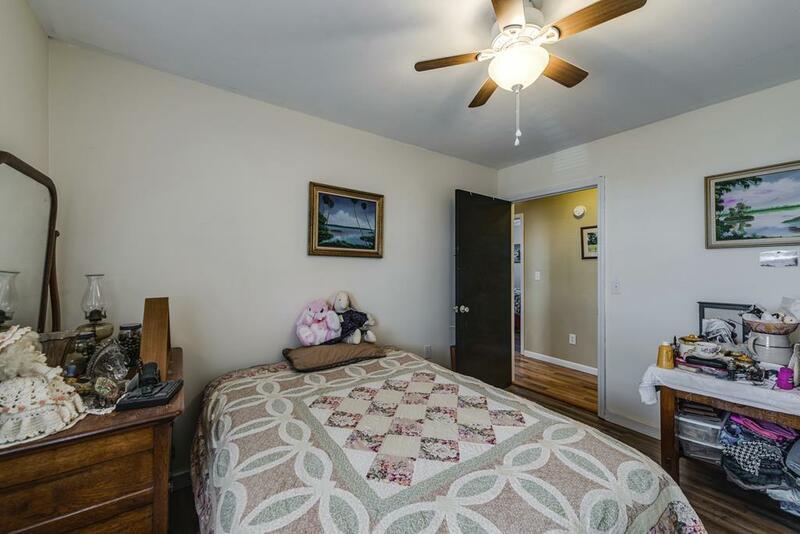 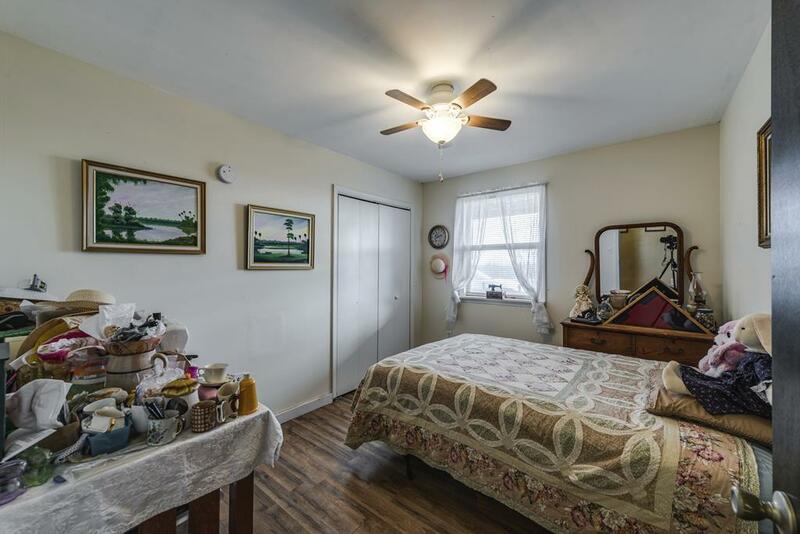 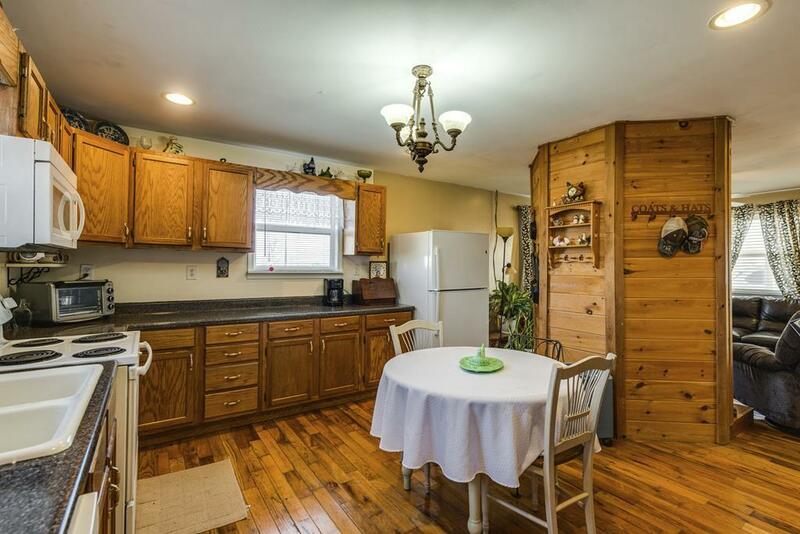 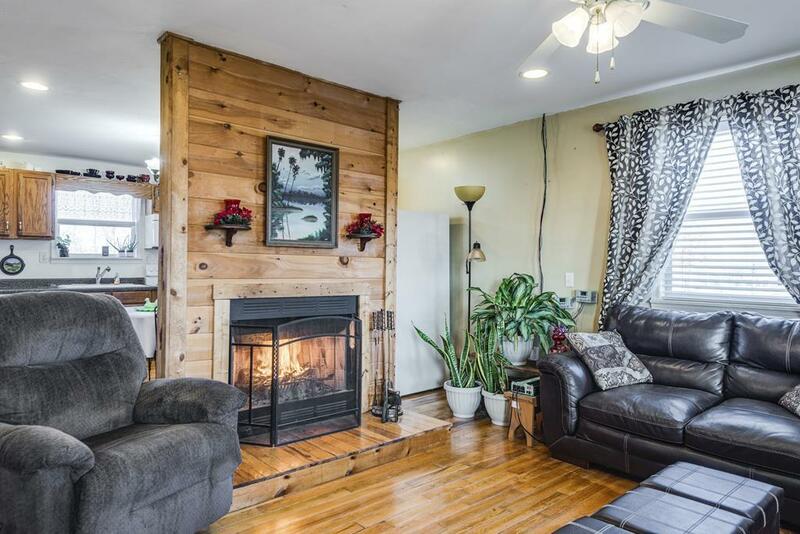 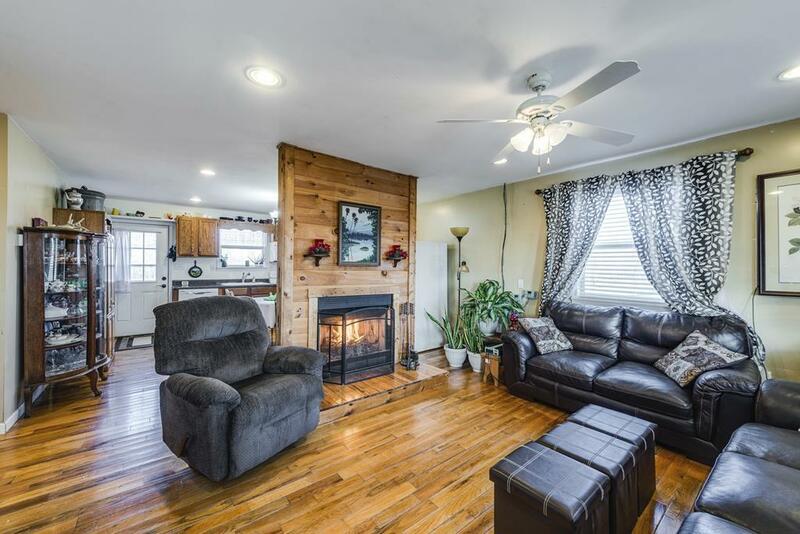 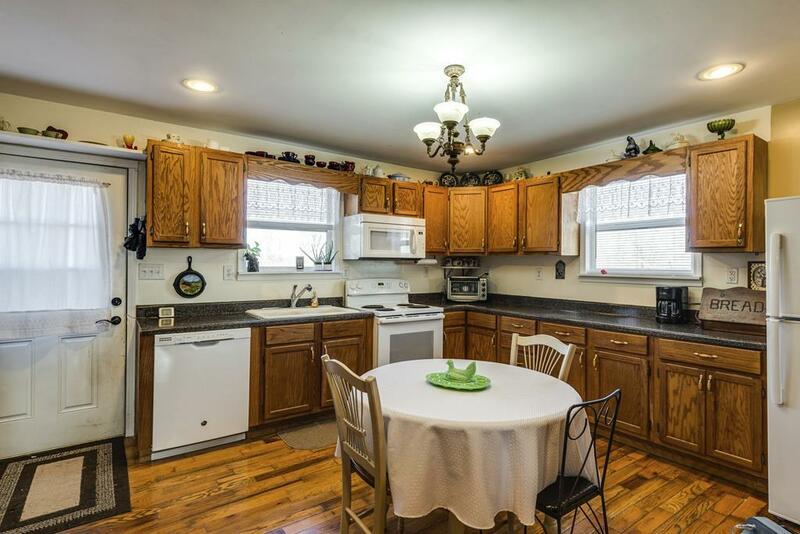 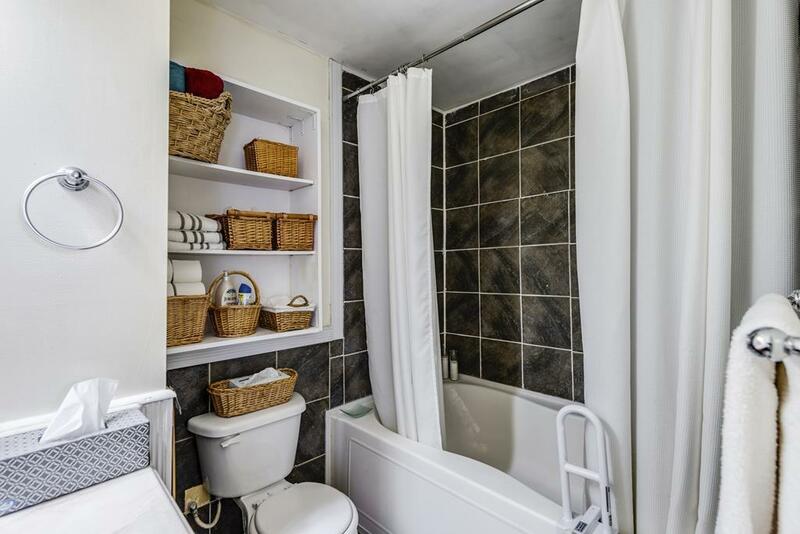 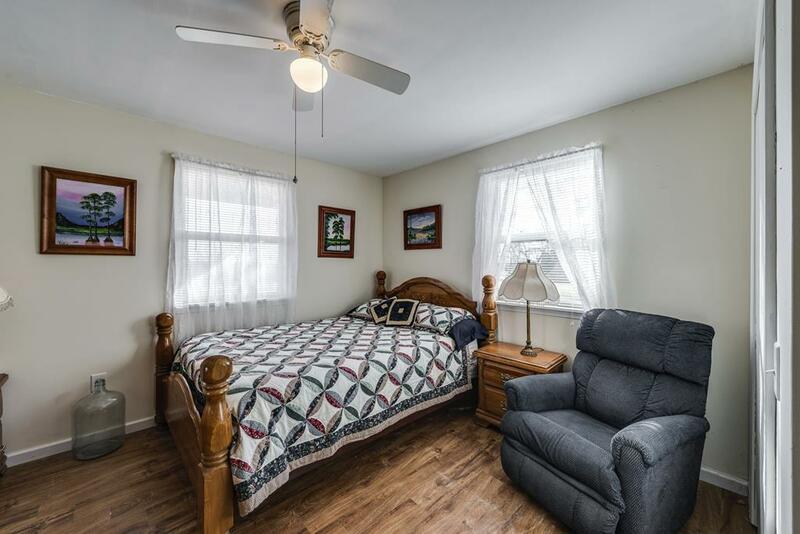 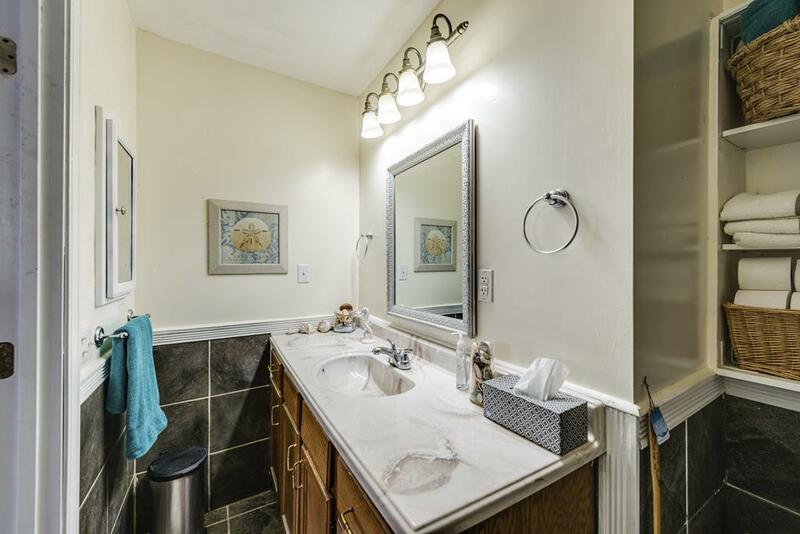 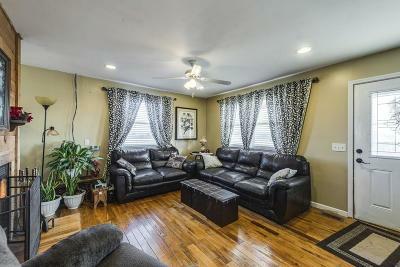 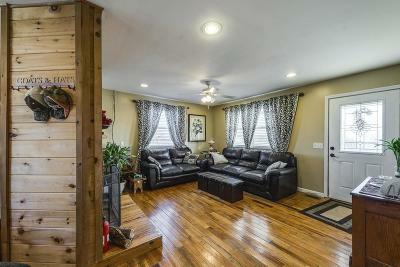 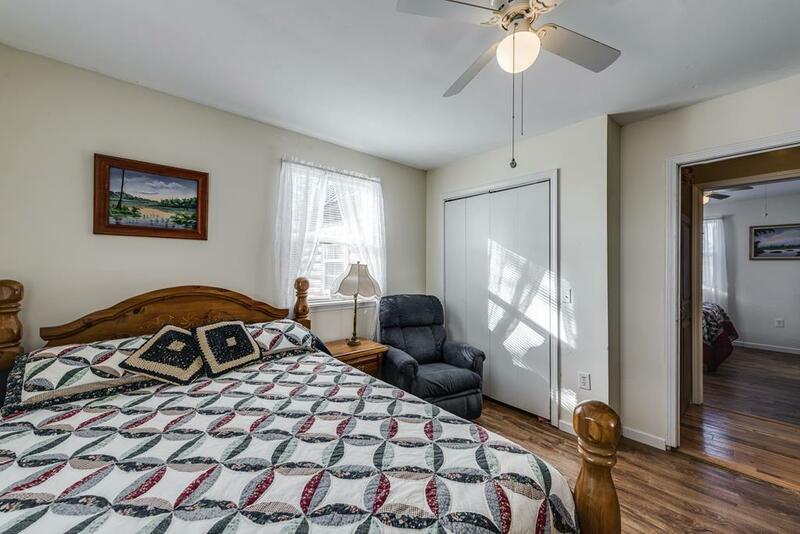 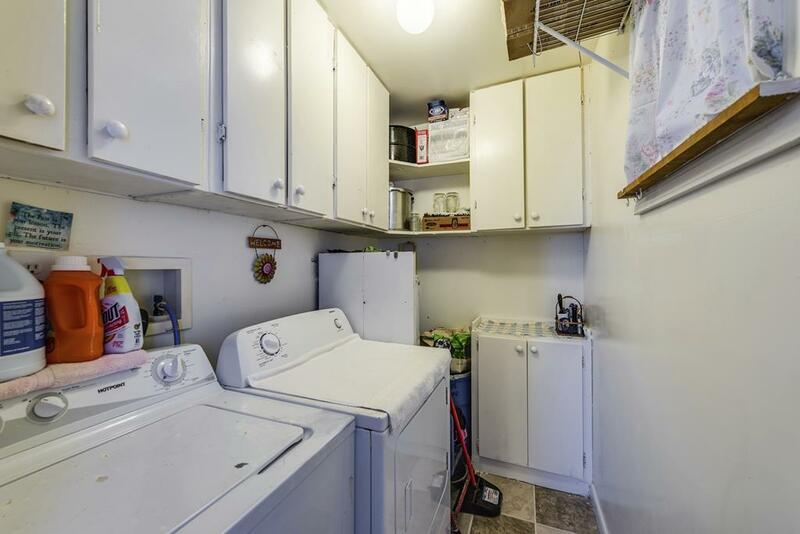 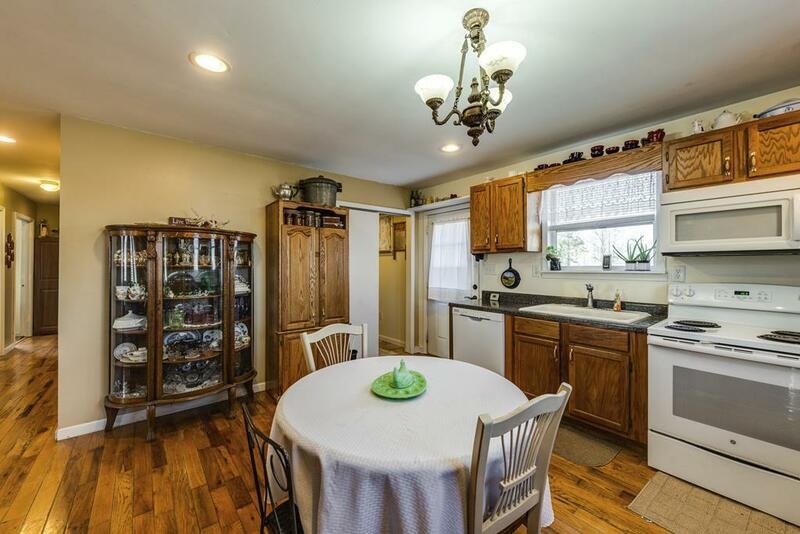 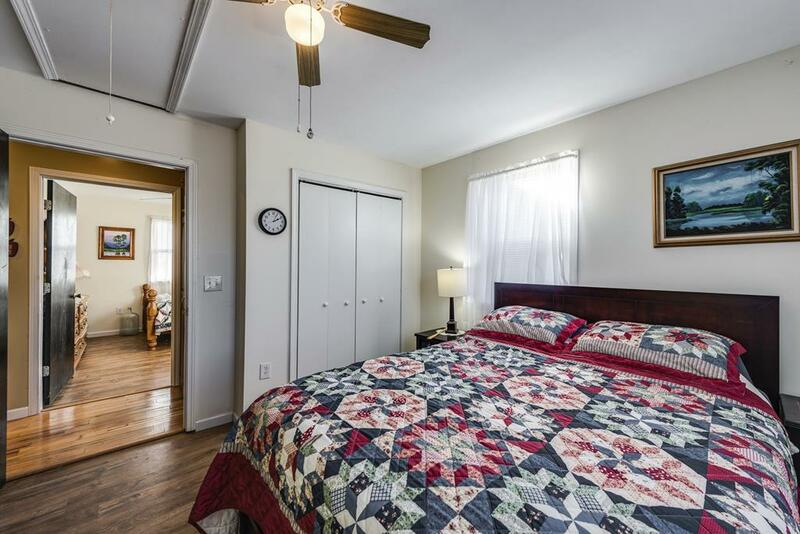 Inside, there's lots of hardwoods, a wood burning fireplace, 3 bedrooms and 2 baths, and all kitchen appliances. 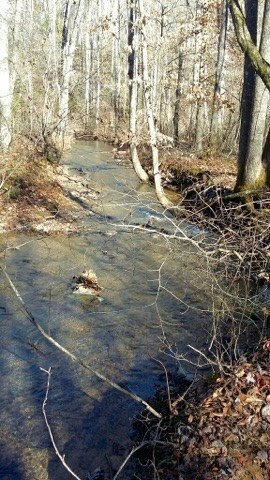 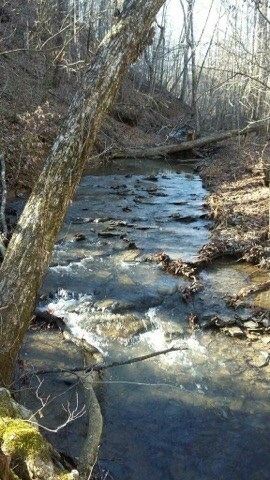 Tennessee beauty in the historic Muddy Pond area!